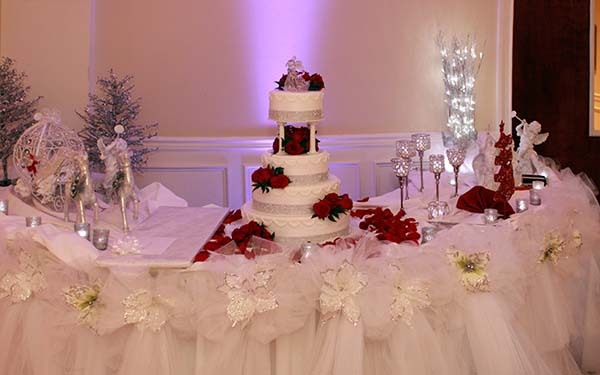 Our experienced banquet coordinators, with over 35 years experience, will help you to create a fabulous setting for your wedding, corporate event, bridal shower, party and more. 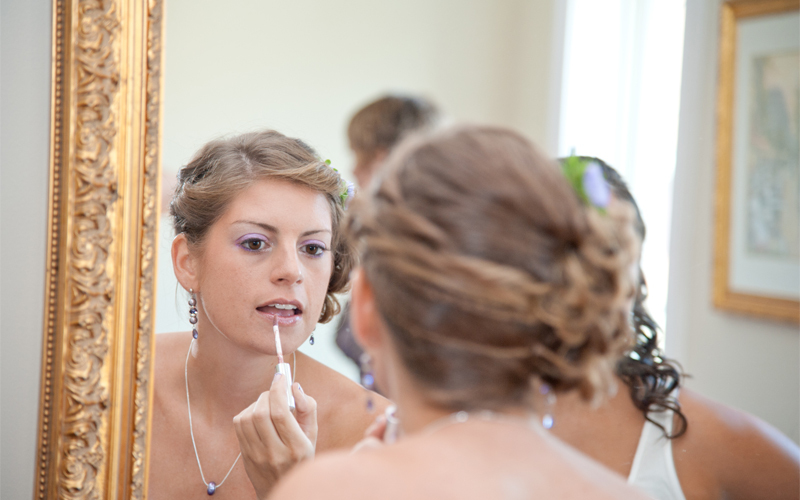 Our wedding packages are customized to your specific needs and budgets. 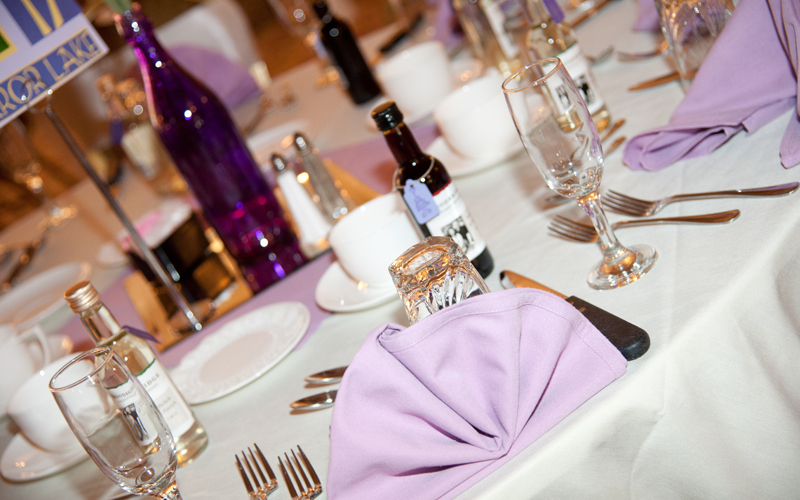 We can also help you to plan and lay out your business luncheon, meeting or any corporate event. For all events we offer the option of sit down dinner, buffet or family style. 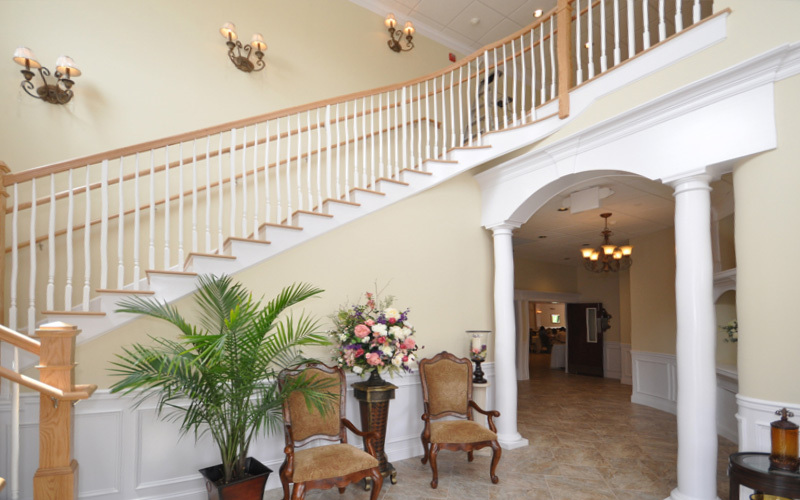 We are known throughout Connecticut for our catering to our guests for many years, so you can feel relaxed and confident, when you book with our experienced Testas team. 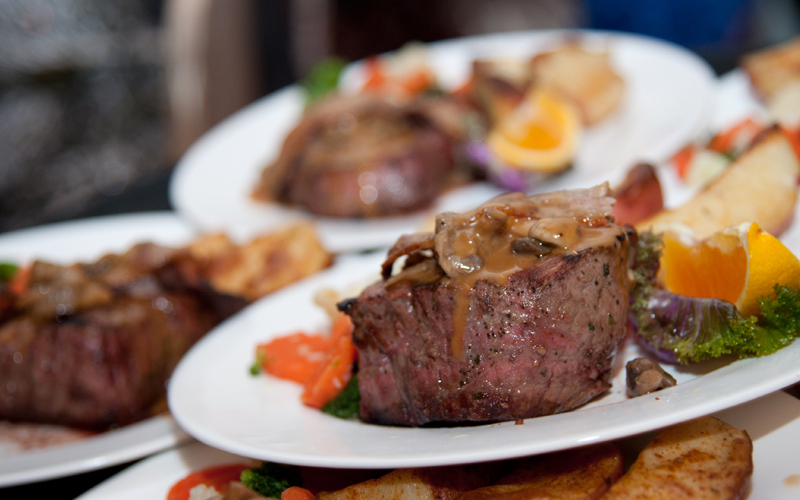 We do it all from planning and coordinating your event, to serving your guests the finest meal. 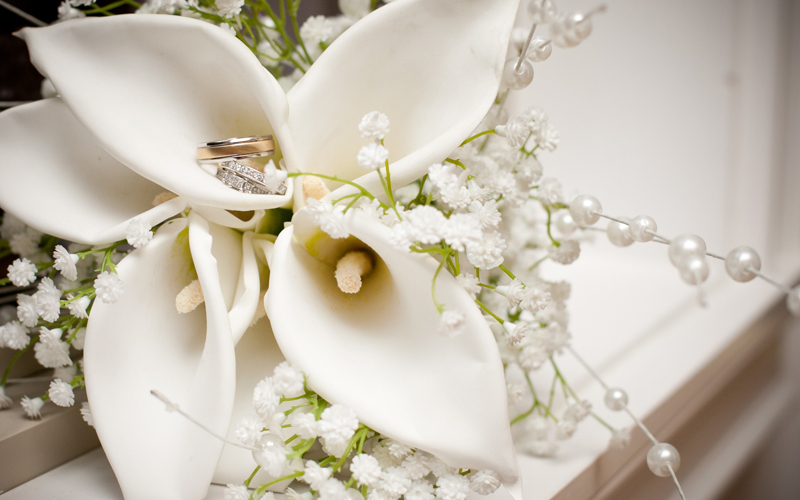 Our Banquet Rooms enable us to host a variety of different size weddings and events. 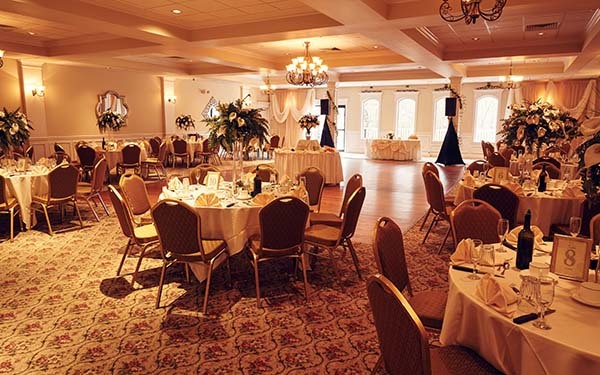 Whether you have 30 guests or 300 guests, Testa’s is the CT Banquet Facility for the wedding of your dreams! 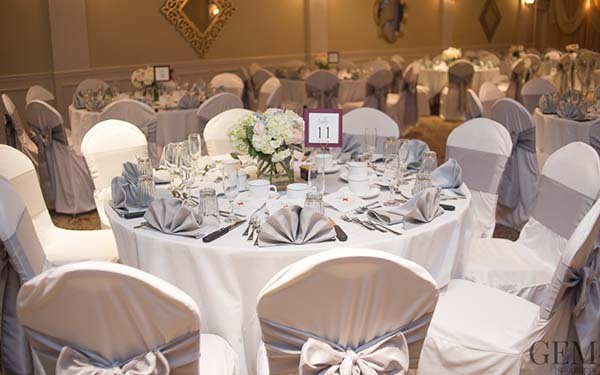 Our Royal Room can take on the largest of events while still keeping it’s class. Our Crown Room is perfect for any occasion, big or small. Did you now that our jars of our regular Pasta Sauce is Skinless & Seedless? 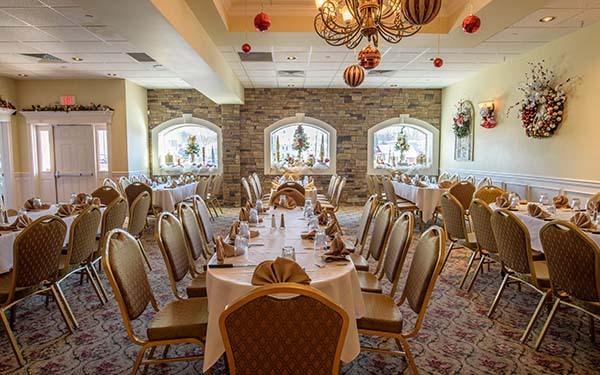 Since 1976, the Testa’s Family has owned their restaurant and banquet facility in Southington, CT. With a long history of patrons asking for the great taste of Testa’s Pasta & Marinara Sauce, it was encouraged that we make it available to the public. Just a note to thank you all for helping to make Julie's shower a success. I received many comments about the delicious food and how beautiful your facility looks after renovation. Jackie and Victor were overly helpful and pleasant to our needs. With sincere appreciation, we can't thank you guys enough! 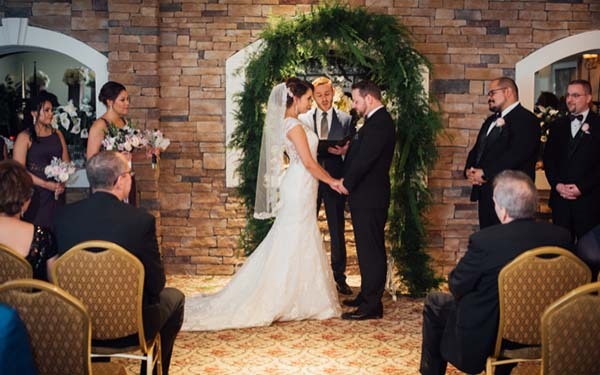 Thank you and your staff for the best wedding we could have asked for! We truly appreciate all your hardwork and efforts! It was a special and memorable day and we couldn't have done it without all of you! A deep and sincere thanks! The shower turned out wonderful! The food was unbelievable, everyone loved it. We appreciate all the extras you gave us. I gave Ashley some money (she was great!) but could you please pass on this also. Thanks again! 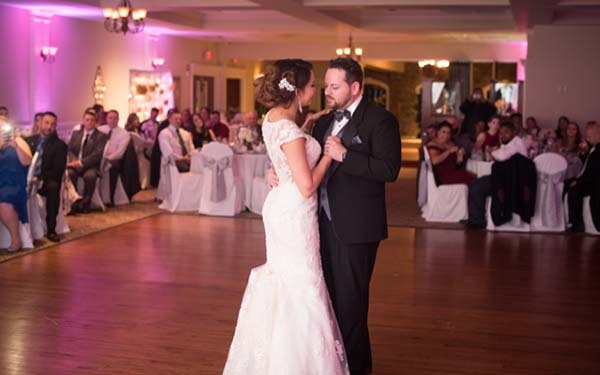 We just wanted to let all of you know at Testa's that we are so grateful we chose you for our wedding reception. Not only was it an awesome environment, the service was wonderful and to make it better, the price was extremely reasonable. From the second the wedding ended to this day, we are still getting compliments on the food, the facility and most importantly, the awesome service that you guys provided throughout the entire reception...thank you!